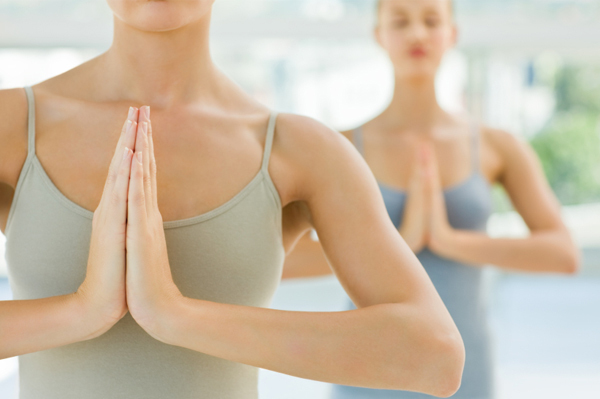 What Can Holistic Medicine Help? 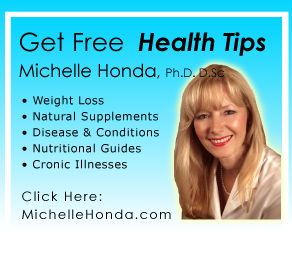 Articles by Michelle Honda Ph.D.
How Does Sleep Influence Your Weight Loss Process? Should Weight Loss Be Slow Or Fast?